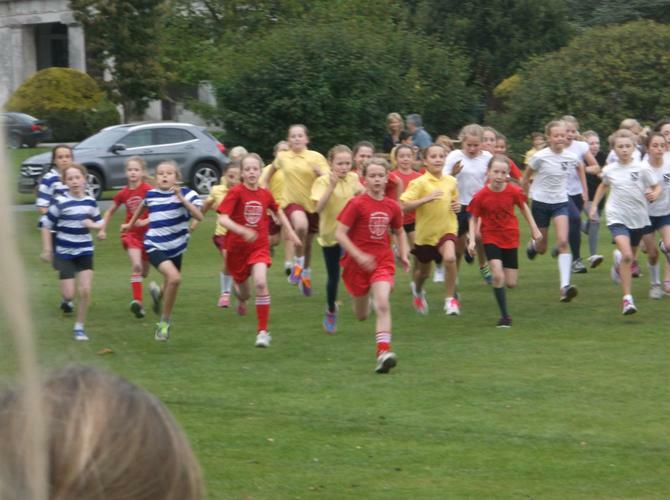 Blackpool C of E Primary school recently participated in the South Dartmoor Sports Partnership inter - school cross country event held at Stover which was attended by 15 different schools. Both year 3/4 and 5/6 teams showed great levels of endurance and determination to complete a challenging and arduous course set before them. Our teams ended up finishing within the top 6 schools which was a fantastic achievement and is a great benchmark set by both teams who will compete in further running events later this year.